Since signing up with ABC Insight, I've had my small business finally properly setup. I felt like it was going to be a herculean task to complete and that I would need to bring in an expert to help out. ABC Insight provided me a minimal stress solution from A to B on getting everything done properly and best of all, minimised my tax to well below what he charged me to do everything, it was a pleasant result with a quick service. Babu has been very helpful in co-ordinating and managing my tax return, ensuring a streamlined approach, while being able to assist with any queries I may have. Prompt service, explained the processes with lot of hand holding. 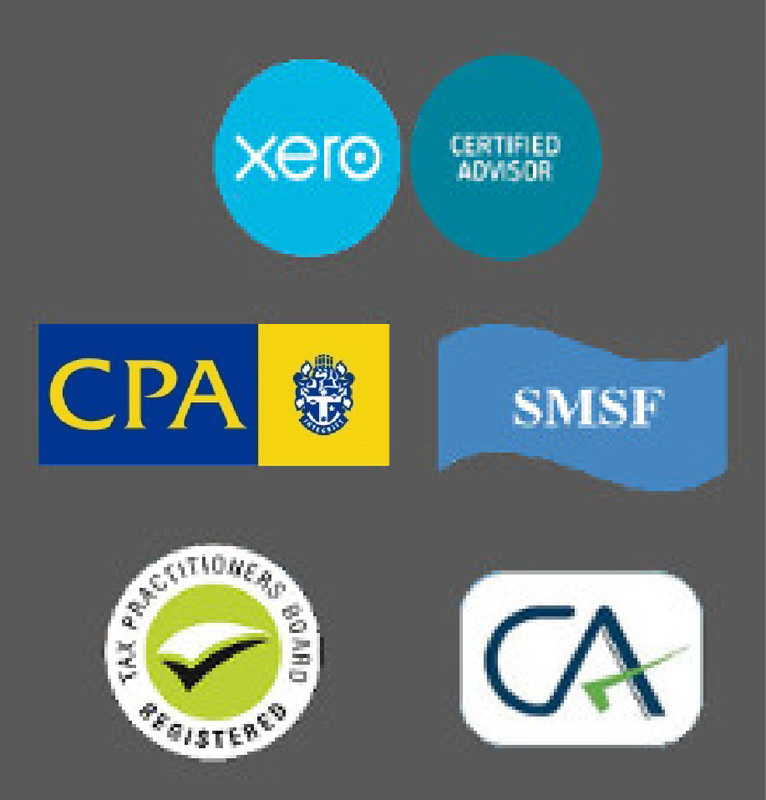 Integrated accounts into Xero Cloud Accounting which helps in understanding stuff easy. Has visited me twice since I started two months ago. I have been dealing with Babu for nearly 12 months now with my freight management company and I find Babu’s services to be very professional but also very competitive. Babu has a great knowledge of the accounting industry and always keeps me updated with any relevant ATO news that could potentially affect my business. Babu has always made himself available to me night or day either by phone or email. I do and always will highly recommend Babu's service to anyone looking a quality accountant.